•Designed in California, Built in the U.S.A. Collaboration is easy with a SoundGrid equipped Symphony I/O Mk II at the center of your studio. Simply connect any additional computers via ethernet cable to effortlessly route audio digitally between multiple computers and your main Symphony I/O, using any combination of DAWs. Record with Real-Time Plugins. Mix with Unlimited Power. Add a Waves SoundGrid server to your Symphony I/O Mk II to supercharge your workstation and be able to record with plugins, with near zero latency. The SoundGrid Server handles plugin processing so your computer can handle other demanding tasks while mixing or editing. Use more plugins than ever by spreading the load between your computer and the server. When you are away from your studio, these plugins can continue to run natively on whatever computer you’re on – no hardware or dongle required. Your audience expects the concert to sound just like the record. Symphony I/O Mk II and Waves eMotion LV1 digital software mixer makes this possible for any size touring band. Waves’ plugins and Apogee AD/DA conversion are industry standards in the recording studio. For the first time, you can combine them with arena-sized mixing power in a compact package you can easily travel with to deliver incredible sound quality for any performance. Waves’ LV1 provides the quick and convenient workflow needed in demanding live environments. 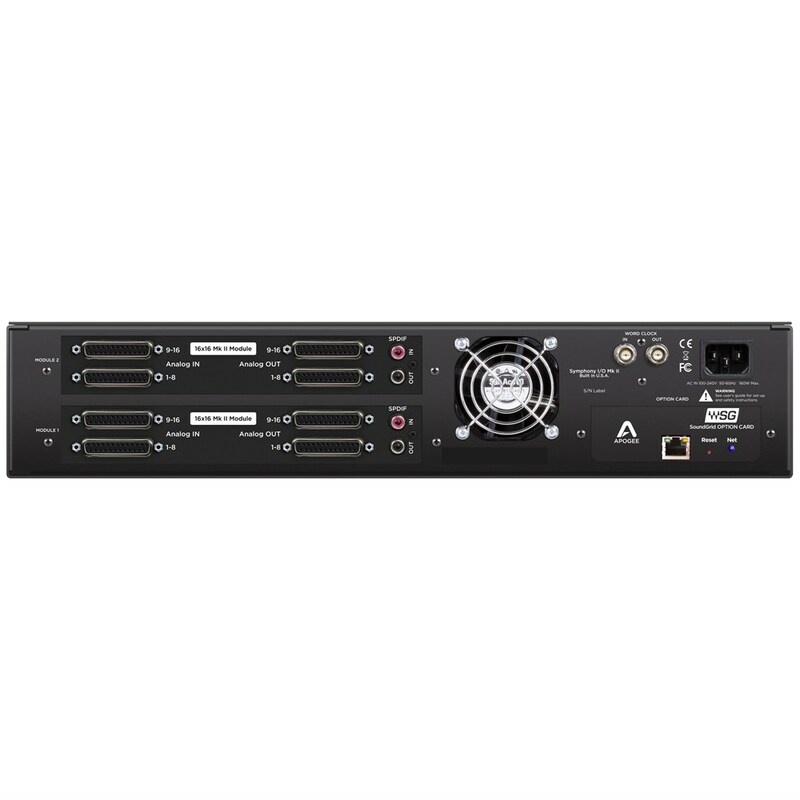 Adjust Symphony I/O Mk II’s mic preamp gain and 48 volt phantom power right from the LV-1 channel strip or open the SoundGrid Setup page for advanced hardware control. 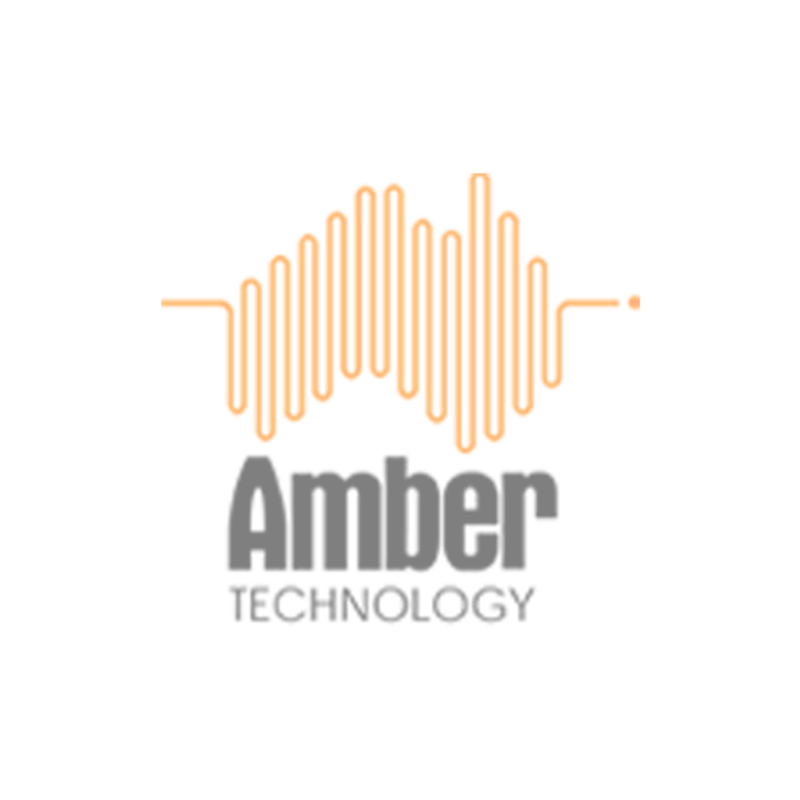 Looking to provide a comprehensive audio solution for your house of worship or venue? Symphony I/O Mk II and SoundGrid offer front of house mixing, multitrack audio recording and multi-room distribution in one integrated system.